What is the scope of the jihadi challenge in Belgium? Why and how did this phenomenon develop more than in other countries? Is there something specific to Belgium? What responses have been devised, and what responses are still needed? These are the key questions addressed by Thomas Renard in this long interview, part of a dossier on terrorism in Europe. This article was published in July, for the magazine Diplomatie. 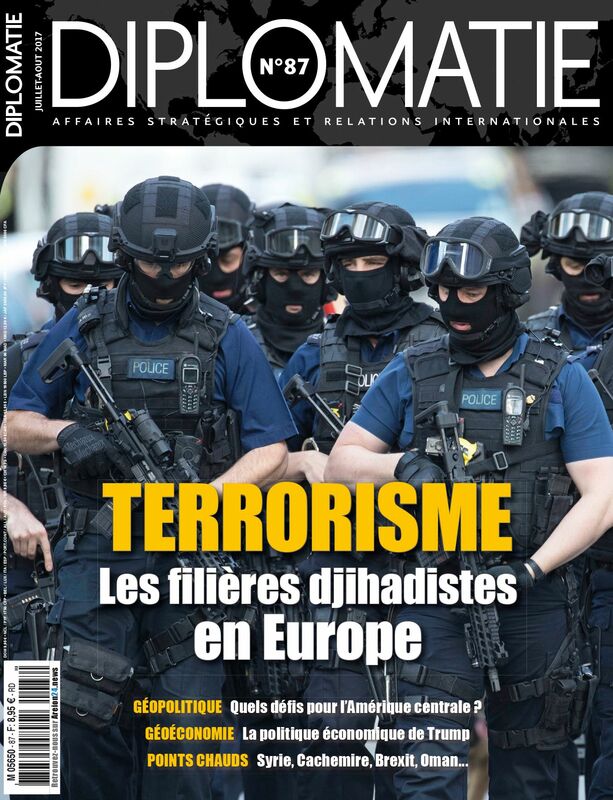 The original title is ‘Les filières terroristes en Belgique: du défi sécuritaire au défi structurel’.